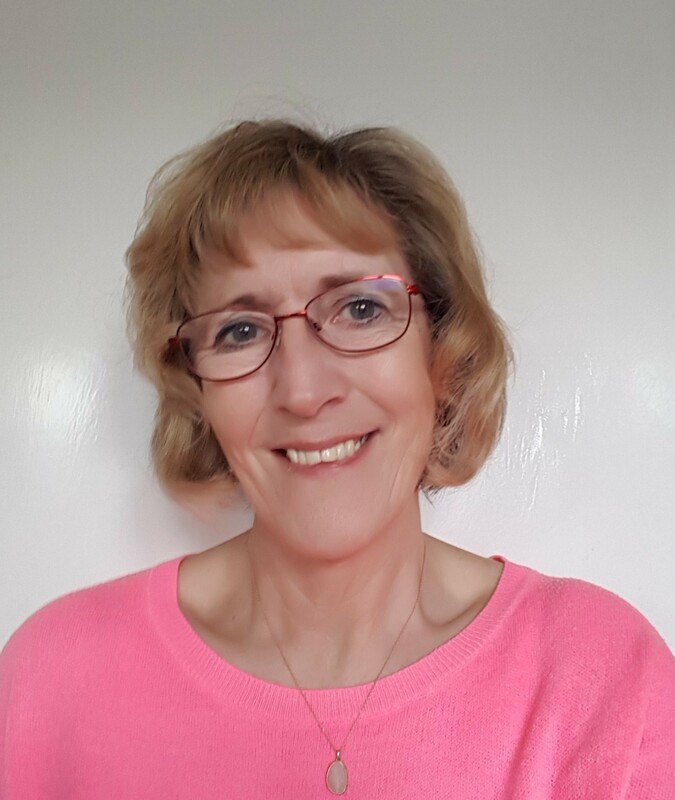 Hi, my name is Helen and I offer you a chance to explore and resolve issues that are happening or have happened in your life in a safe, warm, confidential environment within a professional practice in Fareham. I have been a Counsellor for several years working in private practice and for company’s Employees Assistance Programmes (EAP), either face to face or on the phone, for long term or short term work. I am an integrative trained counsellor which means I use which ever modality suits the presenting issue, such issues can be depression, anxiety, stress, low self-esteem, bullying, work related issues, relationship issues to name but a few. We all need a bit of help sometime to help resolve difficulties and I can support you while you work through this and come out the other side to live a happier, fulfilling life. My individual fee is £45 per counselling hour and for couples it's £60. If you would like further information or wish to make an appointment, please do not hesitate to contact me.